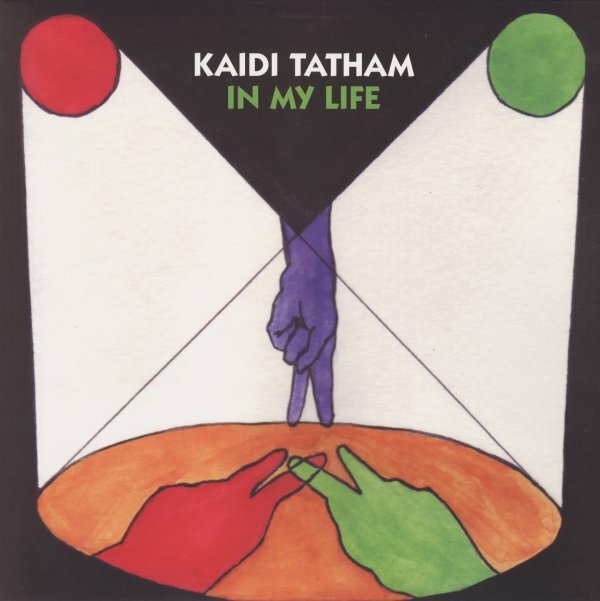 Blinding sounds from Kaidi Tatham – an artist who's really continued the best spirit of the 4Hero sound with records like this! The set's only got four tracks, but you'll hardly miss anything at all – as Tatham packs so much into such a small space – changing up the rhythms in this amazing way, while also creating explosively soulful keyboard moments amidst the moodier basslines! Nadine Charles sings a bit on the record, but the instrumental spaces speak volumes themselves – and titles include "Freddie Can't Run Away", "But You Bring It Up", "Is Crimbo Really Here", and "In My Life". © 1996-2019, Dusty Groove, Inc.